Grandpa and I are in the middle of playing tumbling tower and I am almost winning! 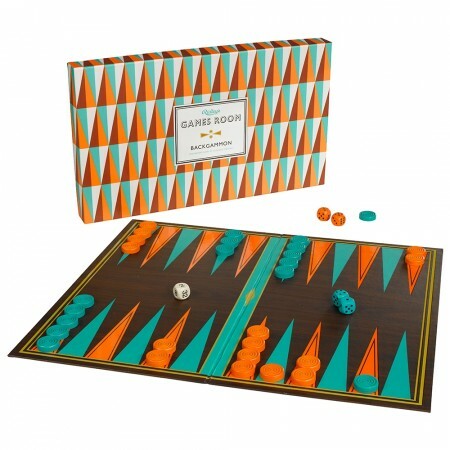 Choose from lots of fun and decorative games from Ridleys House of Novelties. Let me challenge you in a game of back gammon as well.